Jeannie Renee Brady Irvin, age 54, of Morristown, passed away Tuesday, September 4, 2018 at Fort Sanders Regional Medical Center in Knoxville. She was preceded in death by her husband, Ernie Irvin; father, John E. (Phyllis) Brady; and mother, Louise Long. 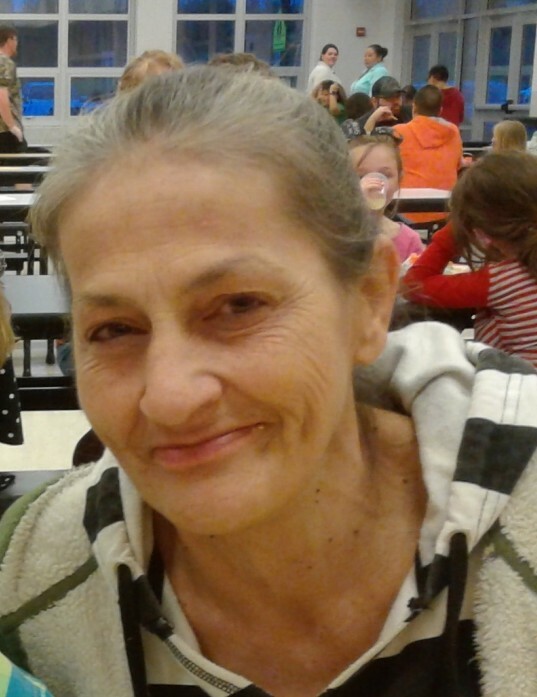 She is survived by her daughter, Tonya Brady and her fiancé, Keith Collins of Jefferson City; grandchildren, Isaiah Luke, Hayden, Shaeley, Dante, and Ryston; sisters, Karen (Steve) Wright of Morristown and Tracy (Jimmy) Henegar of Harriman; brother, John C. (Cynthia) Brady; step-sisters, Robin Cooper, Rita Smith, and Sheila Breeden; special nieces, Tasha, Alisha, Darleen, Ashley, and Kayla; and several other nieces and nephews. The family will receive friends from 6 – 8 p.m. Friday, September 7 at Westside Chapel Funeral Home. Funeral services will follow at 8 p.m. with Rev. Chris Davis and Rev. Jay Brady officiating. Graveside services will be at 10 a.m. Saturday, September 8 at Carter Cemetery. In lieu of flowers, the family request donations to Westside Chapel Funeral Home for funeral expenses. Arrangements by Westside Chapel Funeral Home in Morristown.